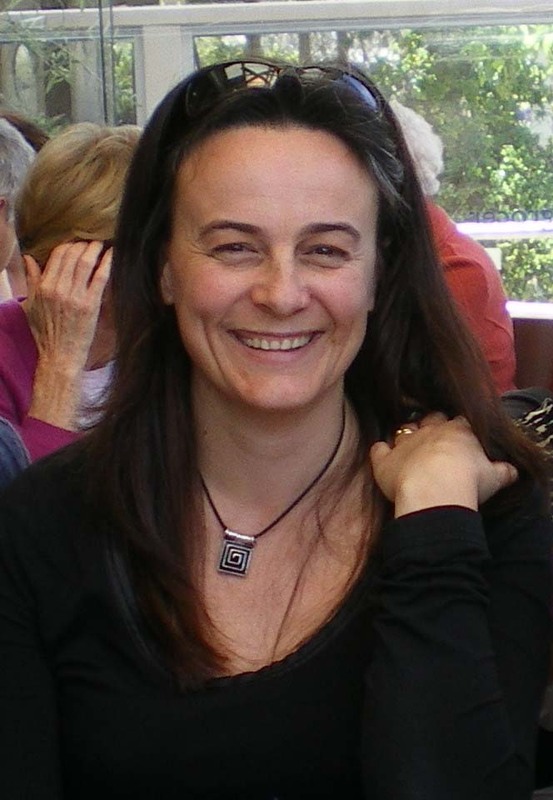 Dr Leanne Armand is a Southern Ocean phytoplankton specialist from the Department of Biological Sciences and the Climate Futures CoRE at Macquarie University, Sydney (Australia). On KEOPS-2, Leanne's main research aim is to record the species present in the water column and their abundances before the major naturally-occuring spring bloom and then once it has commenced. As such, it will feel like calling a race once the bloom takes off and the response of various diatom species speed-up and then are overpassed by others over time. To study the great phytoplankton race Leanne will look at both water column samples taken with a CTD rosette and from plankton nets. Leanne will use microscopes and a specialised particle analysis machine called a FlowCAM to identify and count the phytoplankton. Her results will provide biological data to the chemists and oceanographers on board so that together the KEOPS-2 team of researchers can build up a picture of how the spring ocean environment changes and results in the bloom of the phytoplankton and the draw-down of carbon dioxide from the atmosphere. Other researchers on board will also study other parts of the marine food web response to the spring phytoplankton bloom, including the increase in bacteria and zooplankton. In this way we can then follow the way in which the carbon dioxide taken in by phytoplankton is either kept in the marine system, exported to the depths of the ocean or alternatively respired back into the atmosphere when consumed by other organisms. Leanne's research on KEOPS-2 is funded by the Australian Antarctic Division's Australian Antarctic Science Grant (3214). 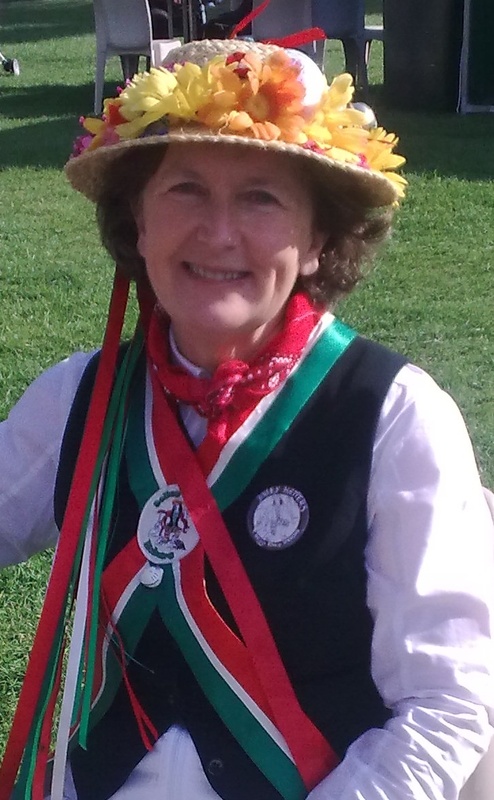 To read more about Leanne click here. 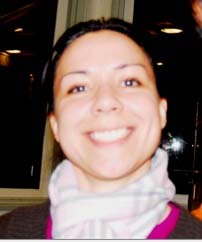 Ms Veronica Peralta is a volunteer laboratory assistant during KEOPS-2. She will be helping Leanne collect and run water samples for analysis during the mission. In her normal life Veronica works in the bee behaviour laboratory run by Dr Andrew Barron (Discipline of Brain Behaviour and Evolution, Macquarie University) . Veronica's participation on KEOPS-2 is also provided through the Australian Antarctic Division's Australian Antarctic Science Grant to Leanne Armand. 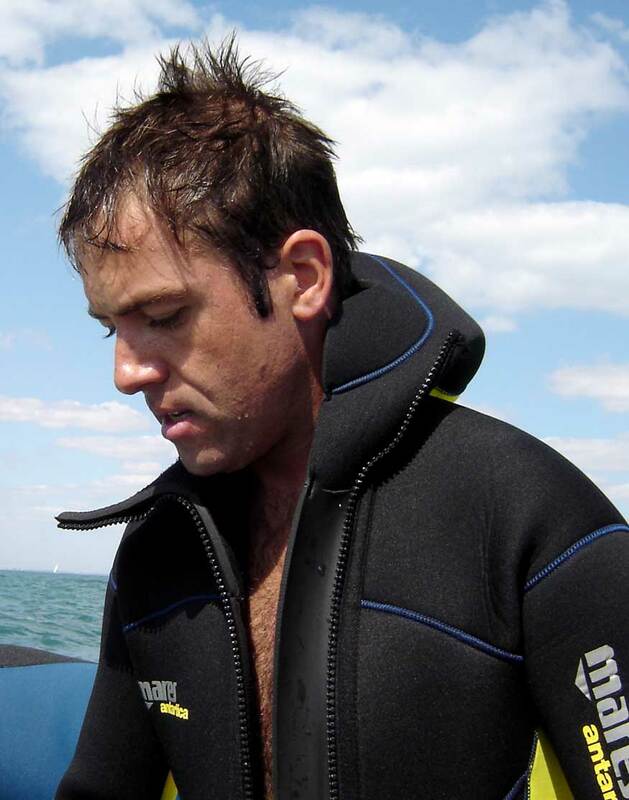 Dr Andrew Bowie is a chemical oceanographer from the ACE CRC in Hobart (Australia). On KEOPS-2, he will focus on the distribution and supply of trace elements (such as iron) from the Kerguelen plateau and their role in naturally fertilising the spring phytoplankton bloom. He will also assess sequestration efficiencies on and off plateau through studying iron-to-carbon ratios in suspended and sinking particles. These goals will be achieved through deployment of a variety of specialised sampling systems for trace elements (autonomous rosette, in situ pumps, free-floating sediment traps). To read more about Andrew click here. Prof. Tom Trull is leader of the ACE Carbon Program and a chemist and oceanographer by background. His interests include investigating the carbon cycle of the Southern Ocean, the ocean’s ongoing ability to absorb carbon from the atmosphere, ocean acidification and ocean fertilisation. As well as ACE Carbon Program Leader, his current positions include CSIRO-UTAS Professor of Marine Biogeochemistry; CSIRO-UTAS Quantitative Marine Science PhD Program Director; IMOS Southern Ocean Time Series Facility Leader and Woods Hole Oceanographic Institution Adjunct Scientist. To read more about Tom click here . To see and hear Tom talk about his work click here. 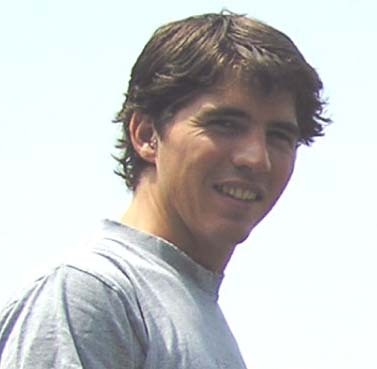 Dr Pier van der Merwe completed his PhD in 2010 on Antarctic sea ice biogeochemistry and now works with the Antarctic Climate and Ecosystems CRC (Hobart) as a trace metal scientist. His research interests include biogeochemistry, chemical oceanography, terrestrial ecology and climate science. During KEOPSII, Pier, together with his colleagues, will be working on collecting and analysing seawater to find out if it has the nutrients marine plants need to grow big and strong. This is important because the whole ecosystem (fish, penguins, seals, whales) are relying on these marine plants, either directly or indirectly, as their main food source. So you could say, we are studying the base of the food chain, upon which the entire ecosystem around Kerguelen Island, a rich fishing ground, depends. However, that’s not all these little wonder plants do, they also constantly take out the trash! You see, when marine plants like phytoplankton, grow, they use some of our carbon dioxide pollution, that we create constantly in our modern lives and convert it into their tiny single celled bodies through the magic of photosynthesis. When this is performed en masse, such as around Kerguelen Island, the result is a significant cleaning-up of our atmospheric carbon pollution. So our questions for this cruise are, what makes phytoplankton grow big and strong and where do these nutrients come from? Also, how good are these phytoplankton at cleaning up our carbon pollution? Diana Davies is an ACE CRC marine chemist working on the particles produced by the spring bloom, the faecal pellets, dead cells and exudates, which sink as marine snow and in doing so transport carbon into the deep ocean. The particles will be collected by various filtration rigs and floating sediment traps for chemical and isotopic analysis and size distribution. The morphology of the particles from underneath the bloom will be evaluated by microscopy after collection in a series of traps containing a gel, which gently decelerates and holds the fragile particles. Fabien Queroue is a PhD candidate from ACE CRC/IMAS in Hobart (Australia) and LEMAR in Brest (France). He is a French chemical oceanographer spending half of his PhD studies in Hobart and the other half in France. 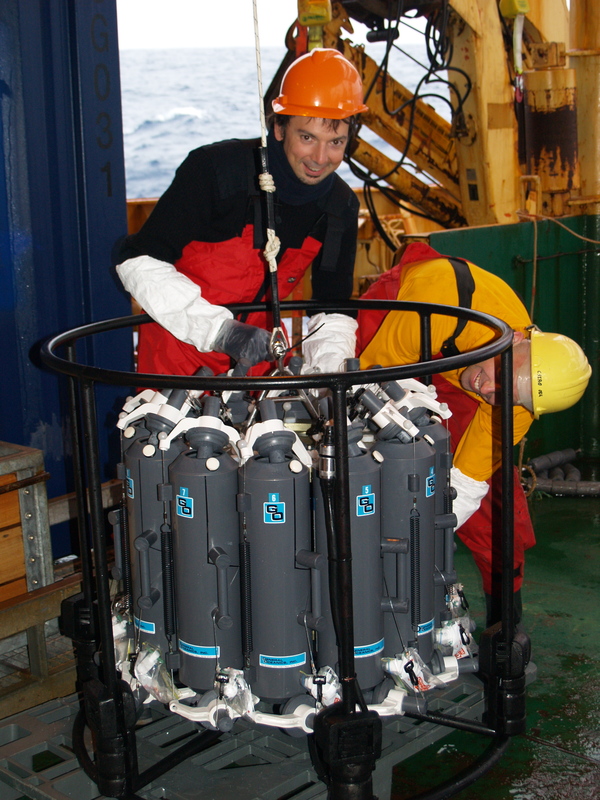 During KEOPS-2 he will work on phytoplankton incubation experiments and seawater sampling and analysis. He will measure trace elements such as iron (Fe), manganese (Mn) and copper (Cu) in seawater. He is interested in the distribution of trace elements in the Southern Ocean and in the impacts of these elements on phytoplankton. Emmanuel Laurenceau is a PhD student from QMS ACE PhD program in Hobart (Australia). He is a French teacher in biology and geology and has recently resumed study at the European Institute for Marine Studies (Brest, France) to become a biogeochemical oceanographer. During KEOPS-2 he will work on particle aggregation experiments in rolling tanks and also gel trap image analysis. He aims to compare the characteristics of the aggregates obtained experimentally onboard (sinking velocity, chemical composition…) with those collected in the traps. 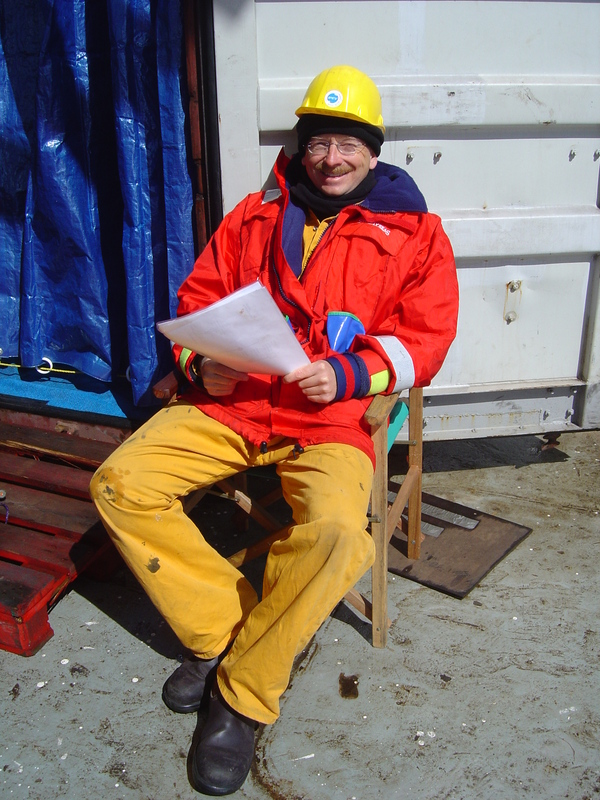 His research interests focus on the efficiency of the biological carbon pump in the naturally iron-fertilised region of the Southern Ocean over the Kerguelen Plateau and more precisely on the organic carbon export via the settling of organic aggregates.